CyberRein, a cyber-security company has announced the launch of Assayer, a next generation cyber-fraud software. Targeted at banks, Assayer uniquely stops criminals deceiving a bank’s existing defences. 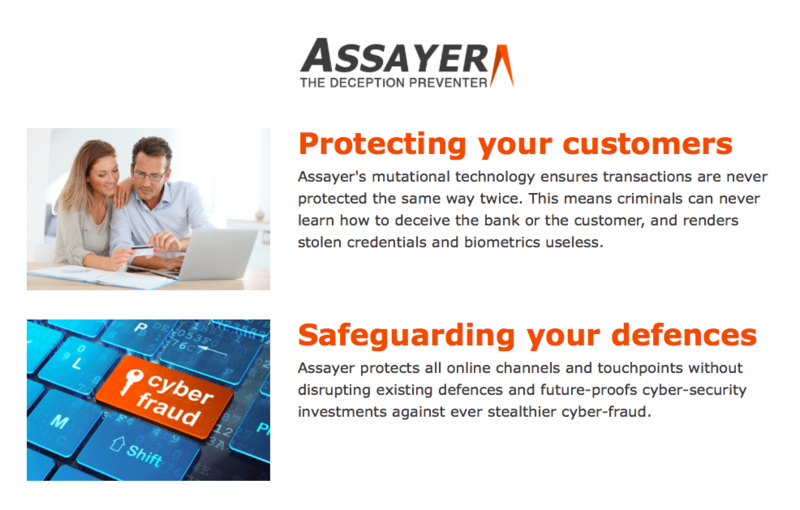 Assayer is set to transform cyber-fraud prevention. Banks existing defences prevent impersonation allowing criminals time to learn how to deceive and plan an attack. Assayer takes away this time, meaning criminals no-longer have months, but milliseconds to plan their attacks. This is ground-breaking and is due to Assayer’s multi-patented Transaction Cloaking technology that constantly mutates and creates impossible puzzles that criminals must solve to be able to deceive defences. Assayer’s mutating deception shields are a step-change for banks because they never protect transactions the same way twice. Therefore, anything criminals do learn instantly becomes useless a split-second later, including how to successfully use stolen credentials and biometrics – or even how to deceive Assayer itself. “Banks aren’t losing the cyber-fraud battle because their defences are weak, but because criminals have too long to learn how to defeat them, which is why banking has a $100B cyber-fraud problem each year, despite using best-in-class defences. 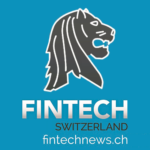 Assayer’s mutating defences eliminate this fundamental vulnerability of time, so criminals can’t learn how to deceive a bank’s defences in the first place,” said Sat Birdi, CEO of CyberRein. “Assayer allows any bank to finally stop cyber-fraud, not because it prevents it through detection, but because its mutating deception shields never protect transactions the same way twice and cloak a bank and its customers in a way that criminals can’t solve. 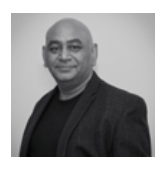 Assayer’s defence technology is very powerful, because it now allows banks to finally prevent the root cause of all cyber-fraud, the knowledge required to succeed – and the implications are profound and far-reaching”. As well as cloaking the transactions, Assayer does not affect the bank’s current defences and encompasses them into its deception shields, securing all channels and touchpoints against impersonation, the pre-cursor to all successful cyber-fraud. Assayer will protect anything that is placed within its deception shield and instantly means that a bank’s existing cyber-security investments are future-proofed. 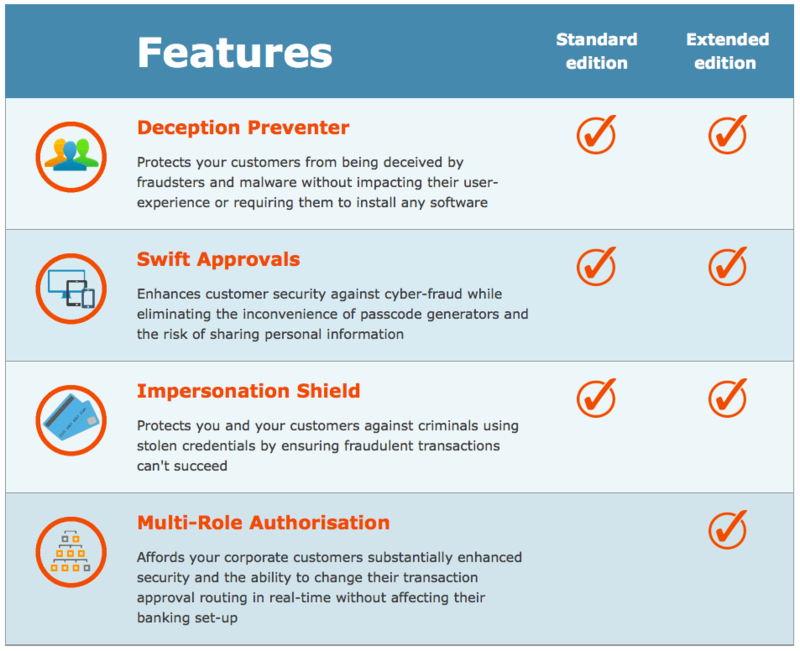 The bank’s current defences and customers are not aware that they are being protected – there is no interference, downloads and ultimately no successful cyber-fraud. Sat continued, “We live in a truly compromised world where criminals are always waiting for the next opportunity to defraud banks and their customers. At CyberRein, we can eliminate that threat and headache for eBanking executives, and make banking online safer for everyone. Consumers are increasingly asking their banks to do more to protect them, and through Assayer, we are giving the financial community the chance to do exactly that.